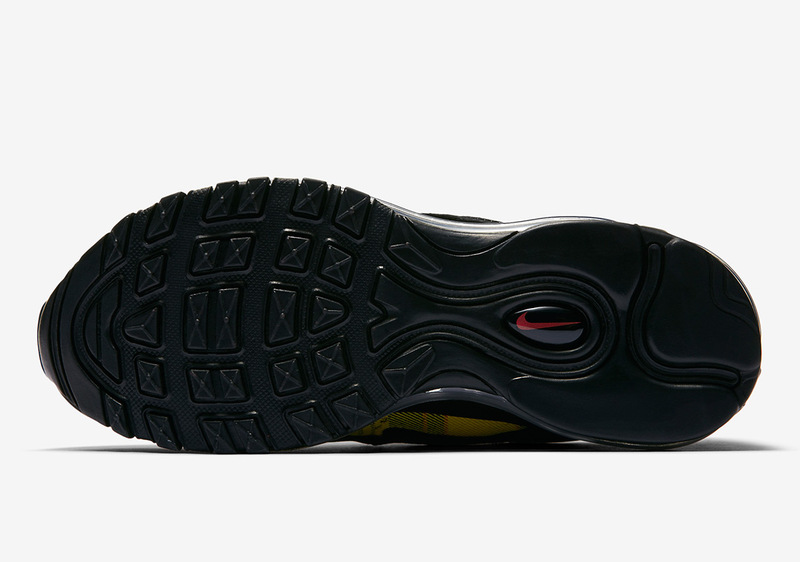 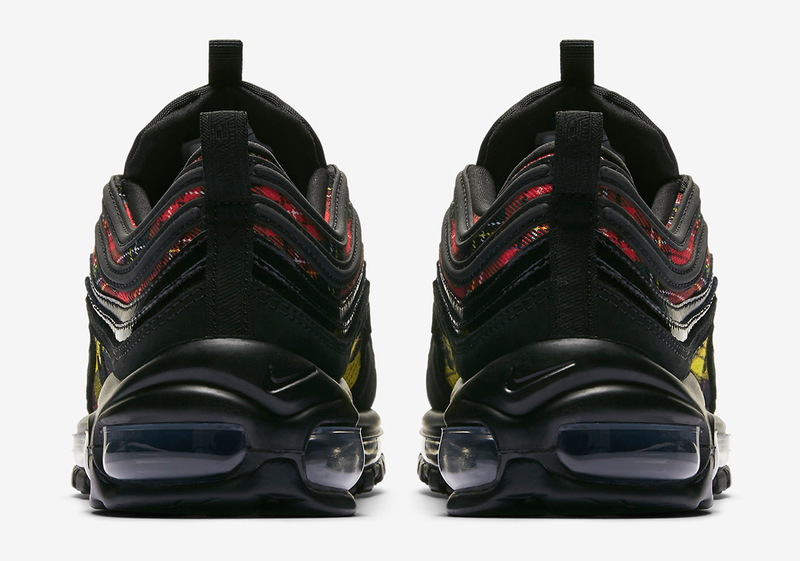 After an Air Max 1 and an Air Max Plus featuring a bold tartan print were unveiled earlier this week, a third classic Air Max silhouette — the Air Max 97 — is now set to join the patterned ranks. 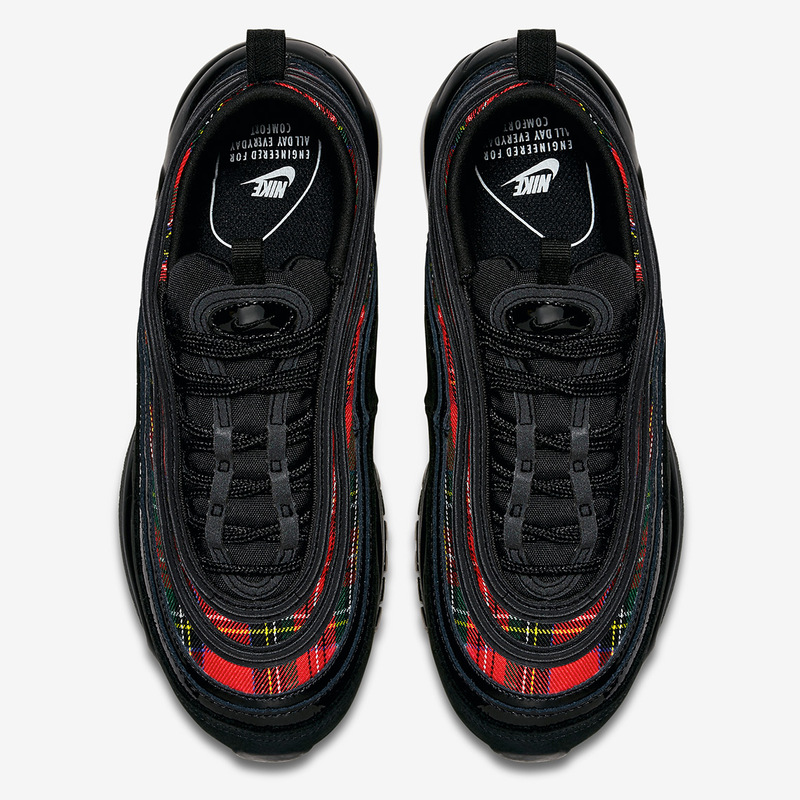 Utilizing a red tartan on the toe box and heel while a yellow tartan lands on the midfoot window, the shoe provides a classic fall look that’s tied together with black accents on the mudguard and swooping upper stripes. 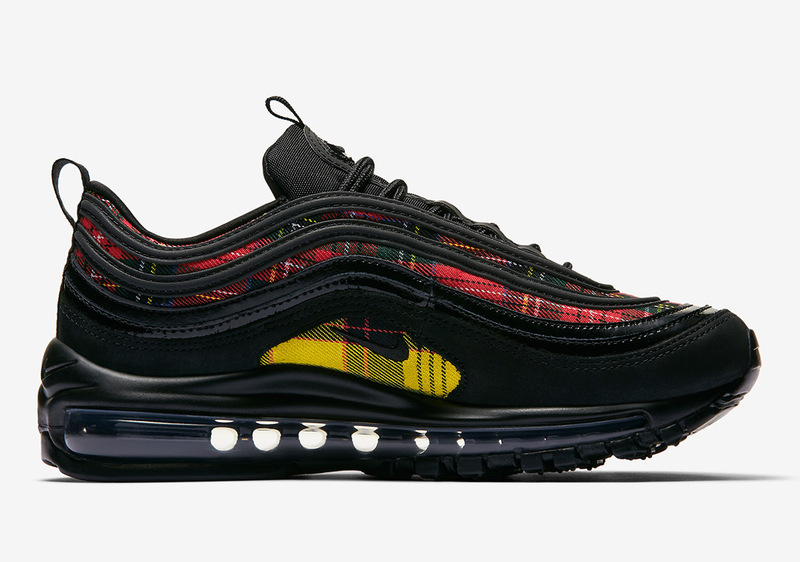 Enjoy a full set of images below, and look for these Scottish plaid kicks to release September 1st on Nike.com exclusively for women. 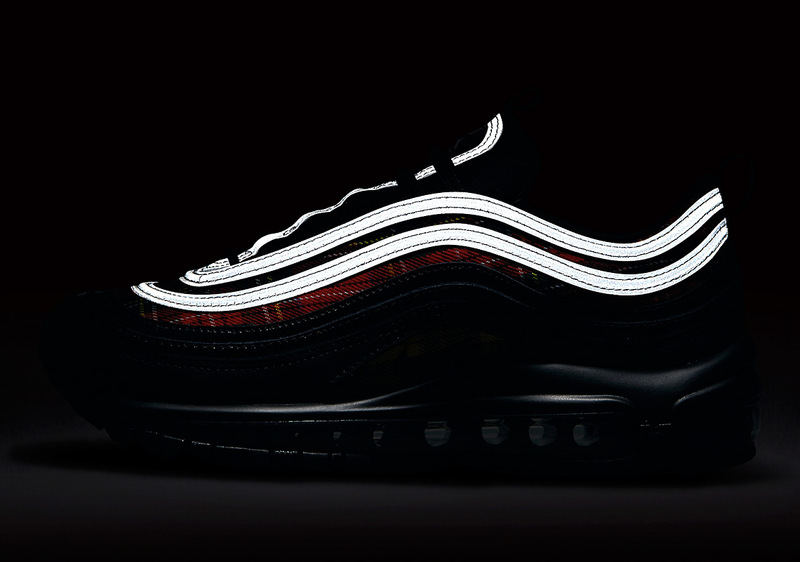 The post Nike Air Max 97 SE “Tartan” Is Coming This Weekend appeared first on Sneaker News.